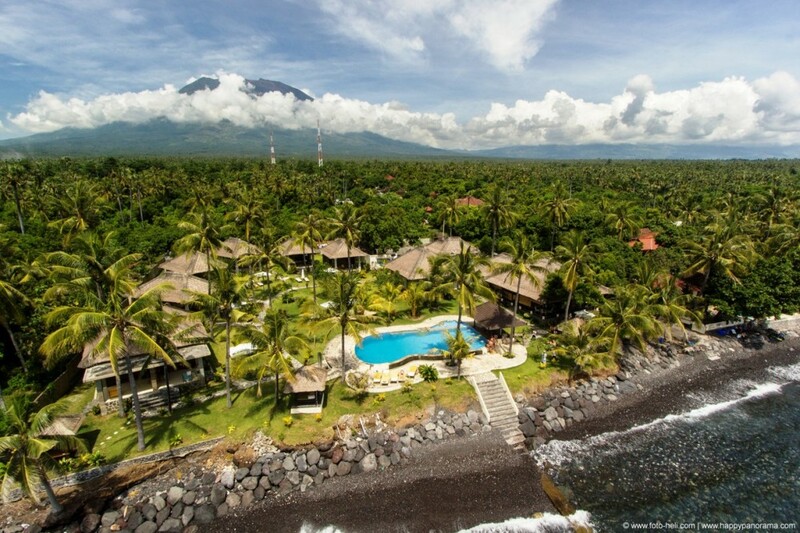 Resort Relax Bali - is located on the fringe of a village Kubu. 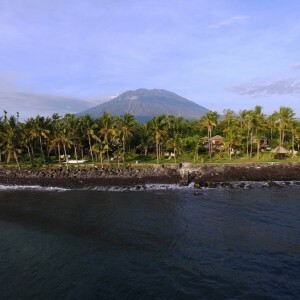 It is about 4 km of Tulamben – centre of north-east Bali. Resort is located in tropical garden full of coconut trees direct at the beach. There is coral eef just in front of resort. 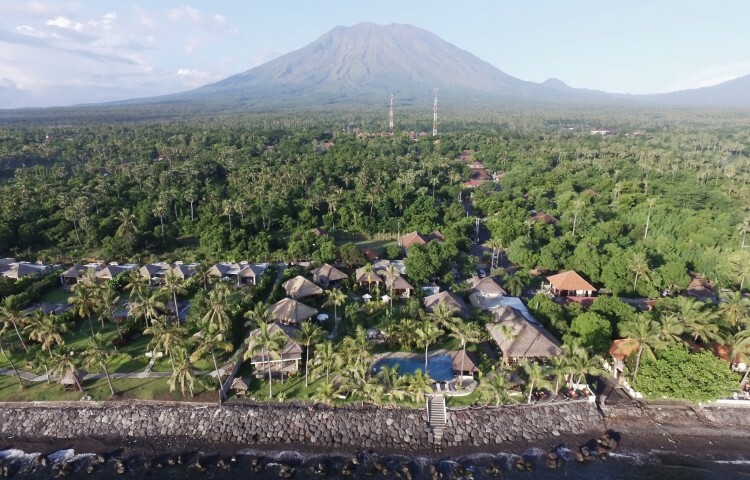 Perfect location of resort, non-contiguous to any other, makes your staying in charming nature more intense. 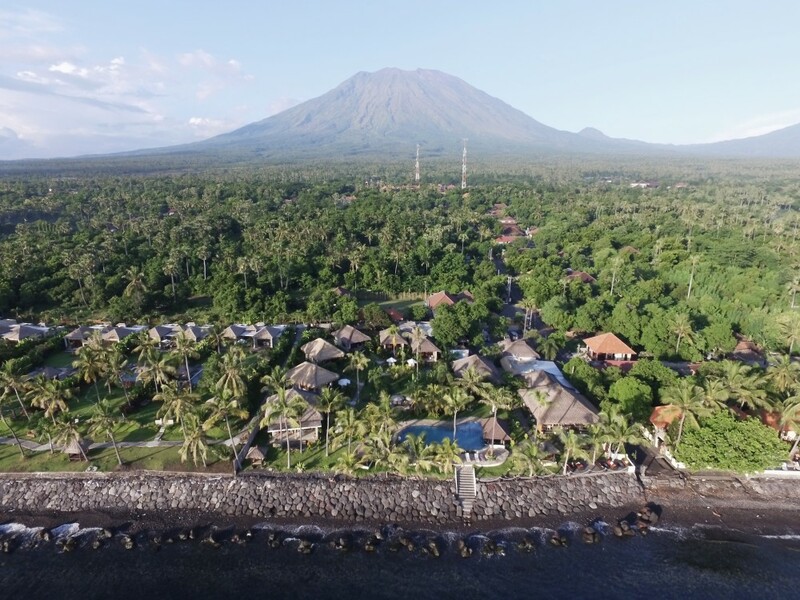 Absolute privacy, quiet walks in tropical forest, visiting of bar or restaurant, visits to a busier tourist-spot Tulamben nearby. Your free time you can organize according to your momentary mood. 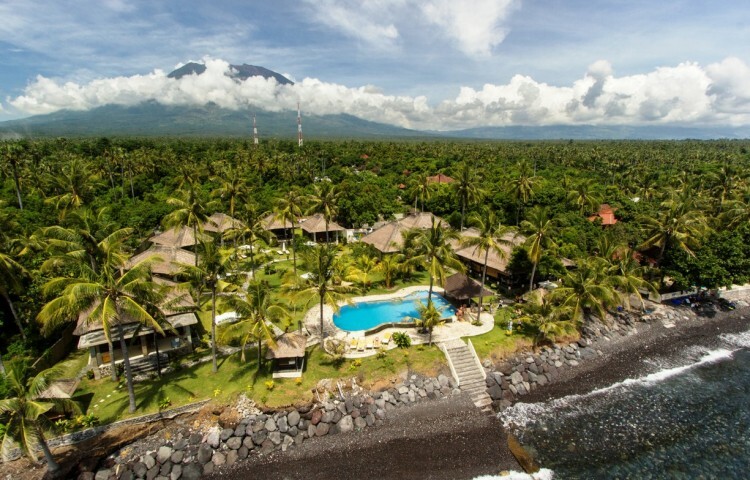 From here one has easy access to most of the interesting places on Bali. 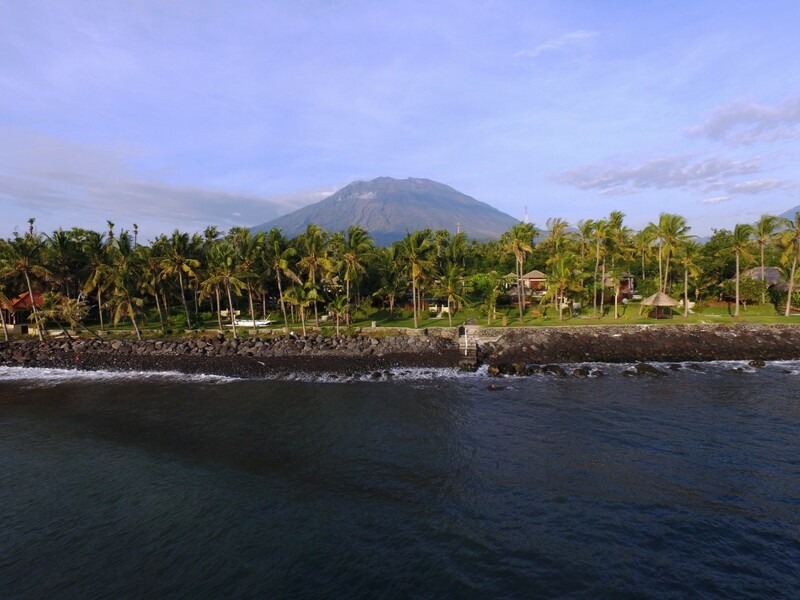 Tours to volcanoes Agung and Batur, the biggest Hindu and Buddhist Temples, quiet natural environment, traditional villages, markets. 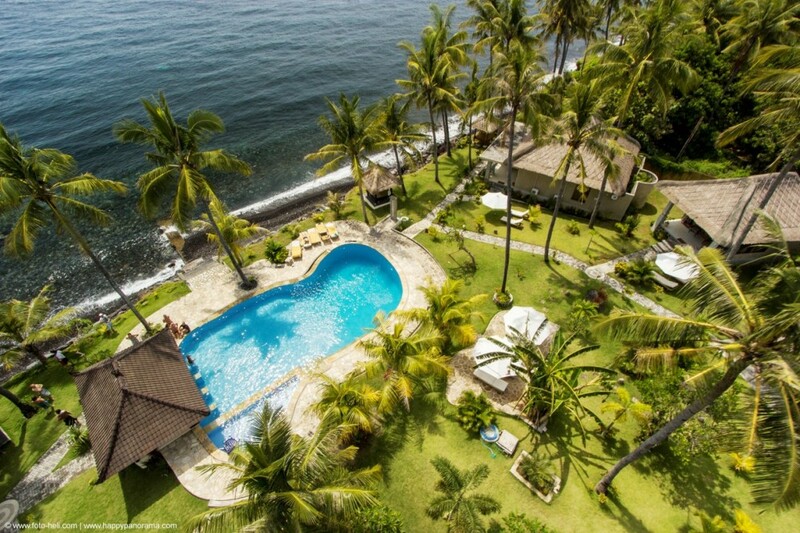 We invite you to paradise, we invite you to Bali.